Coffee Making All The Things AWESOME! 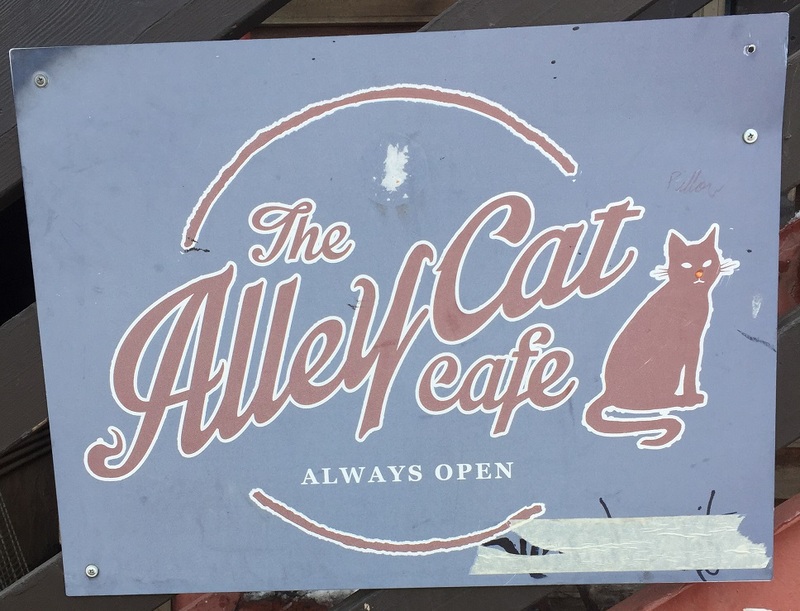 Sandy and I stumbled upon the Alleycat Coffee House while walking around the Colorado State University campus in Fort Collins, Colorado. It was a nice sunny day, a little cool. A train had stopped on the tracks running through town, the way west was blocked, and traffic was pretty snarled up. We were on foot, we had walked a couple miles, it was about lunch time, and I really needed a cup of coffee. vCoffee.us Facebook Page – Like Us!!! Ocracoke Coffee Co. Caffeine Is Good.